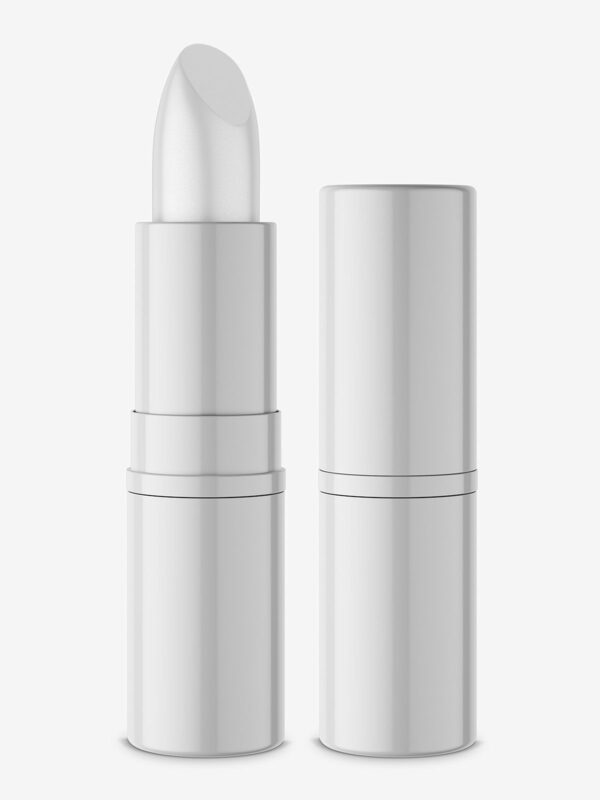 Glossy lipstick mockup. 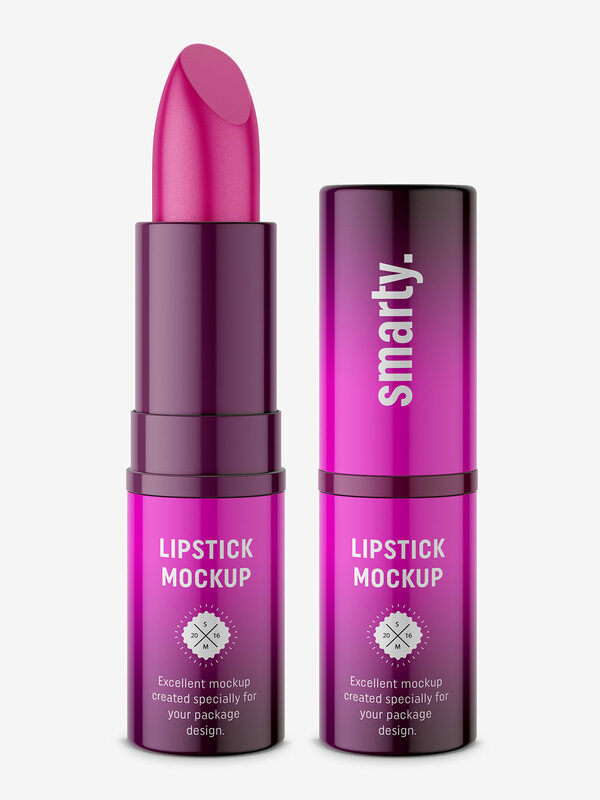 Such mockup may be used as a visualisation or packshot for your packaging design. Easy to edit and customize.